All our videos were compiled by Wilhelmina Films. Our name and communications were created by Buro van Ons. Organization that stimulates business activities in developing countries and that has supported us in finding an investment partner. 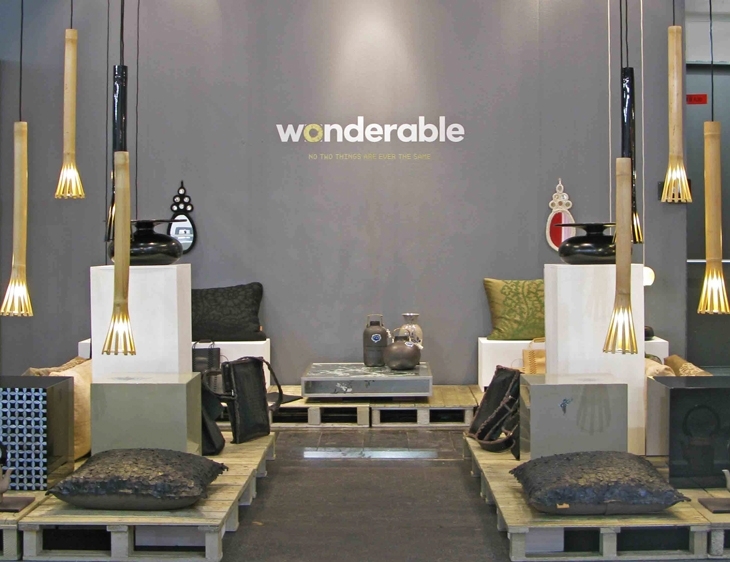 Purplefield has been involved in Wonderable’s growth since 2010. This company houses our stock and transports the Wonderables to our clients. A new label of original, practical and most of all cool and stylish travel products. This collection has been designed by Carla Peters and is produced by our producers in Latin America and Asia. Odette shares her eye for beauty.